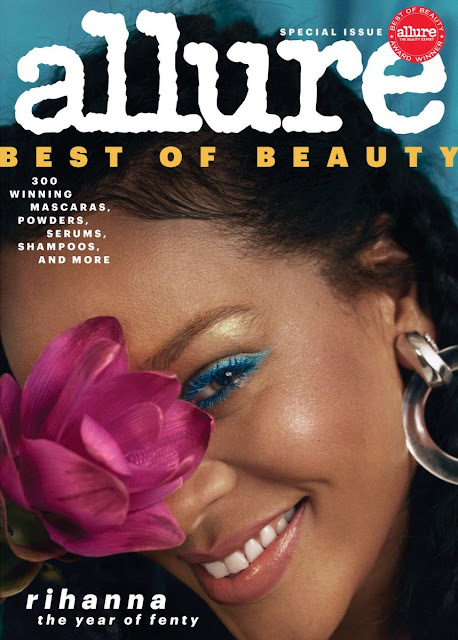 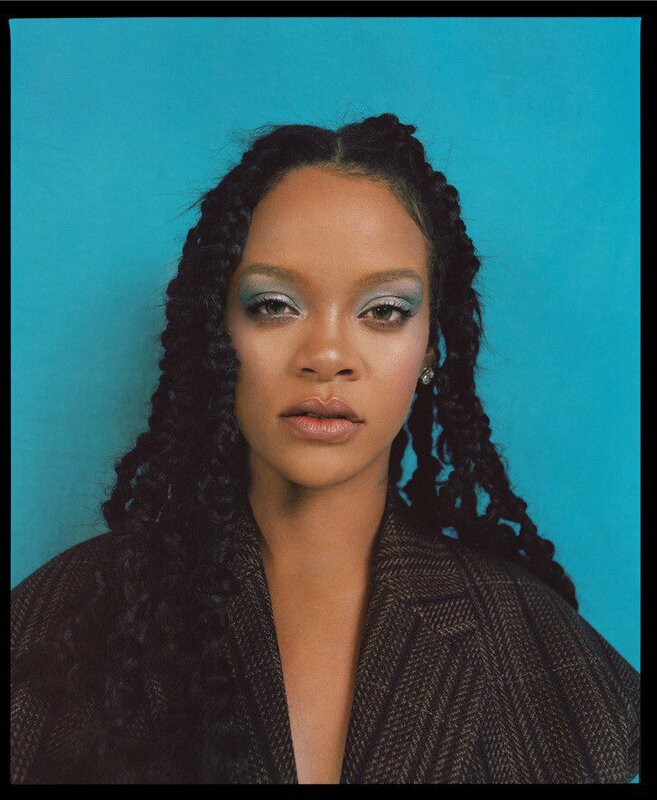 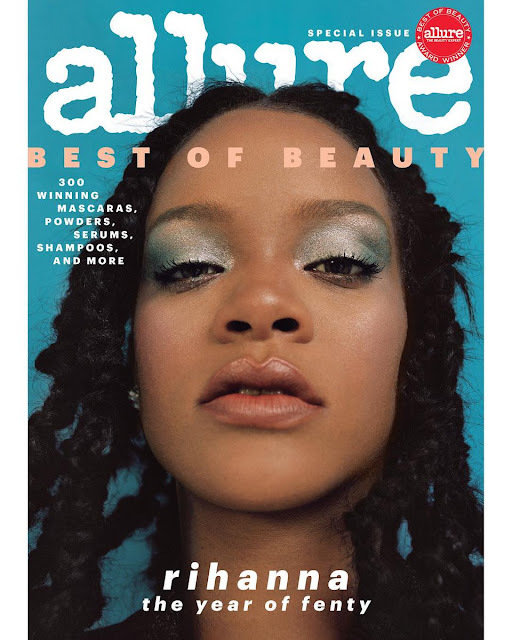 Rihanna covers Allure magazine’s 'Best Of Beauty' issue in honour of Fenty Beauty’s ‘Breakthrough Award’ win. 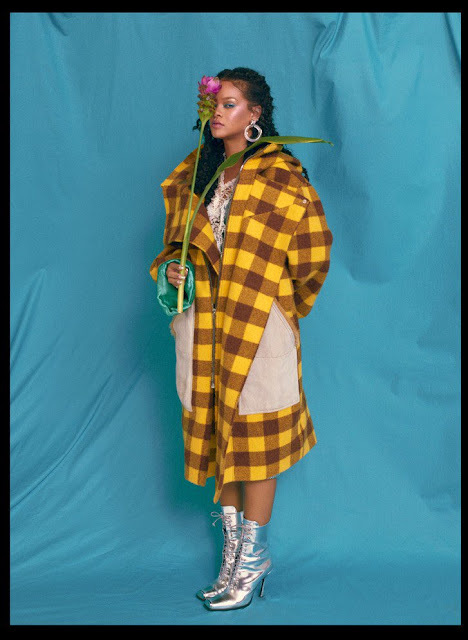 The Fall colours are pretty, and she's giving me looks from her 'Music of The Sun' days as a debuting artist. As ever, Rihanna oozes beauty and so much more. 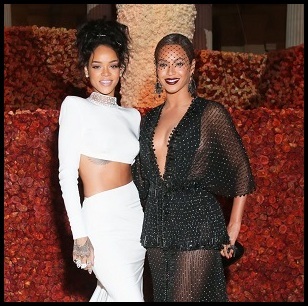 The editorial also asked five of Rihanna’s biggest admirers to write open letters to the singer. 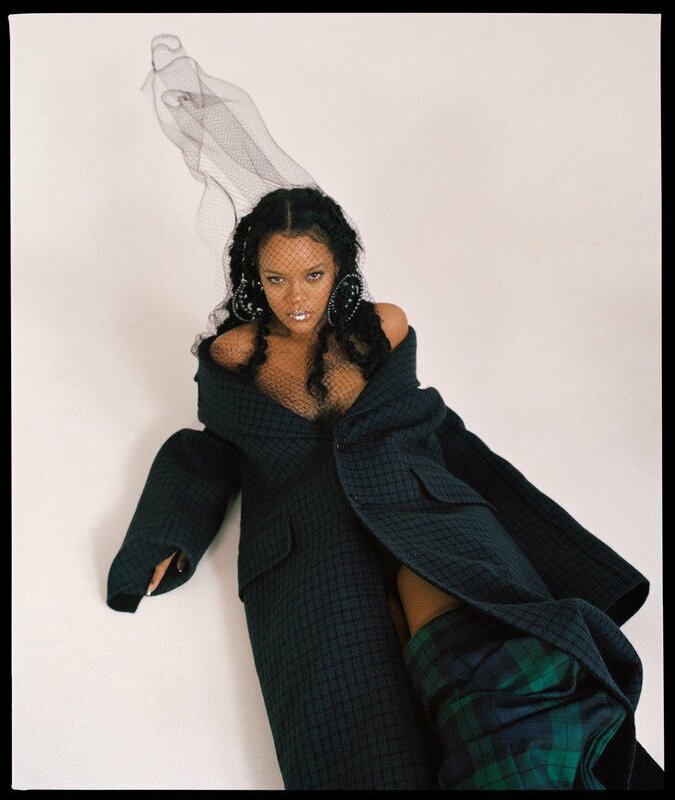 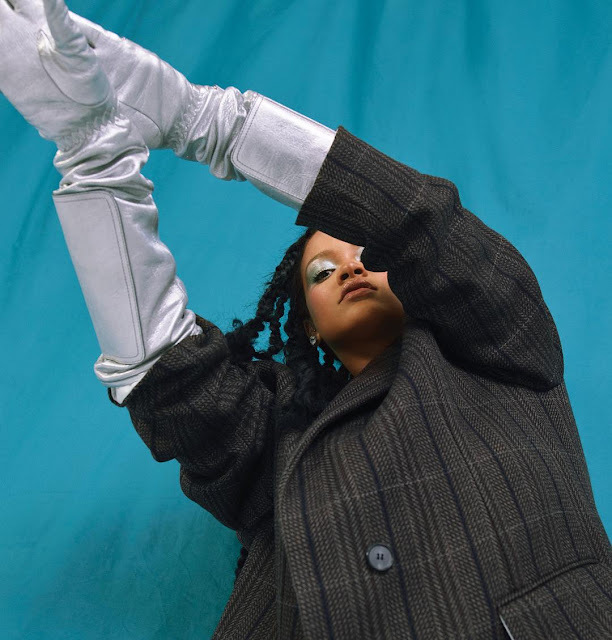 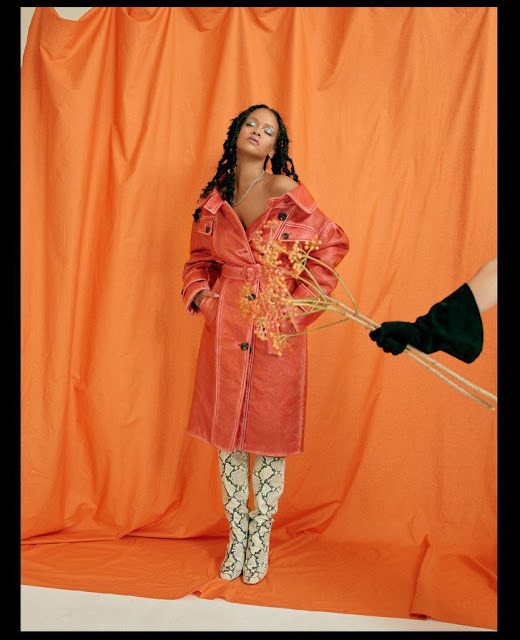 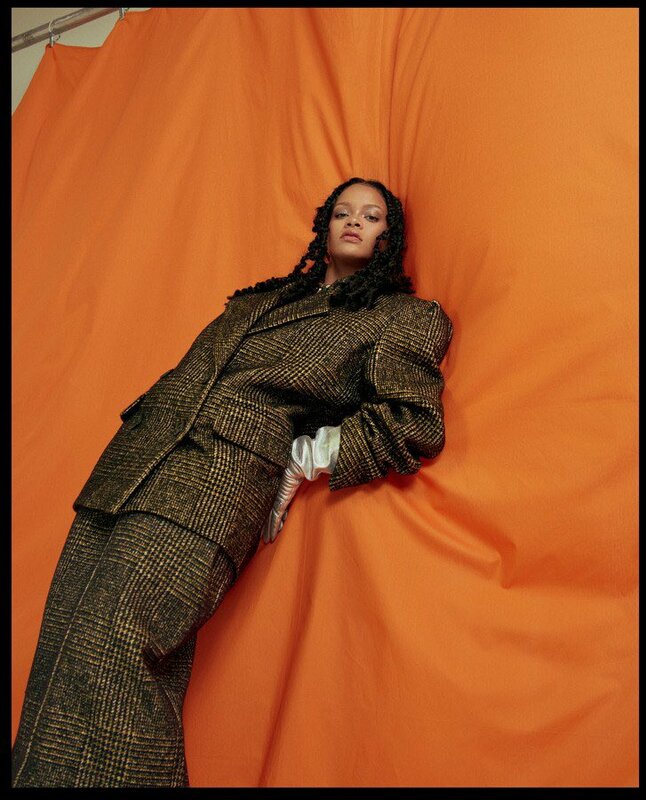 One of those admirers included model Slick Woods, who gave birth last week right after walking the 'Savage x Fenty' show. 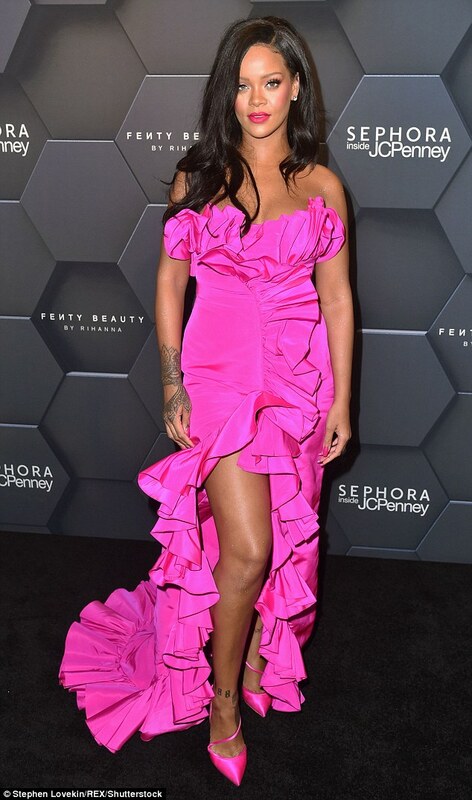 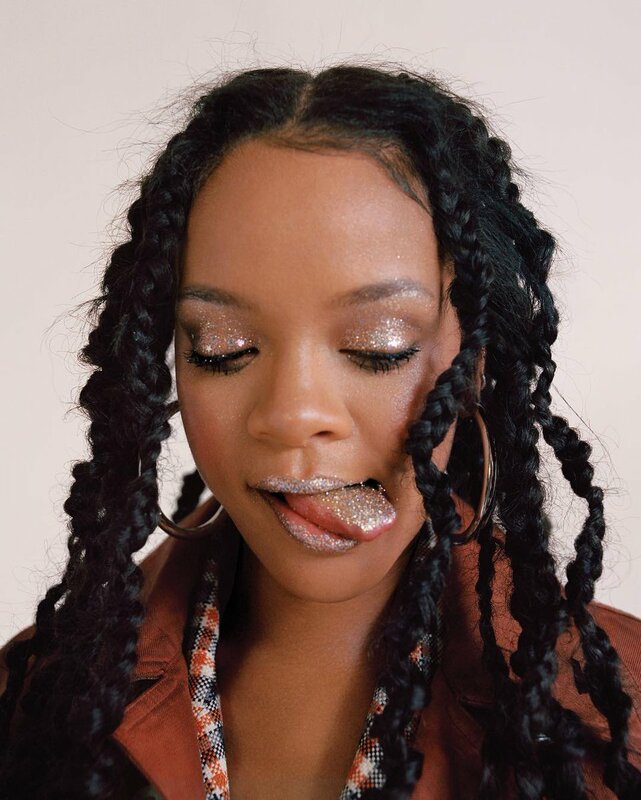 She often credits Rihanna for helping launch her career.